I LOVE going back to families as they grow. My last post I shared 2 brothers and in this one I am featuring 2 sisters. 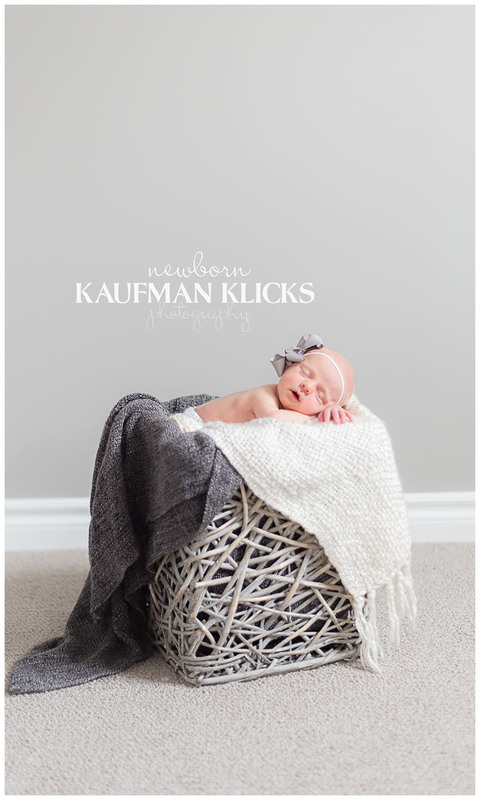 I did Kloey’s newborn photos 3 years ago and had the opportunity to meet her new sister Cali this November. I has so much fun working with these 2 little girls. 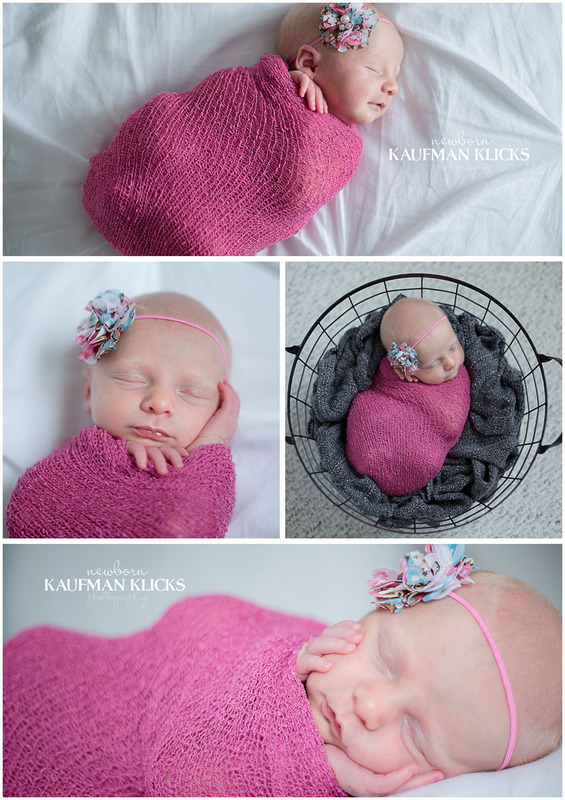 While mom was trying to get Cali settled a few times Kloey and I had a mini photo shoot as she is now the “big sister” and we read lots of stories! Kloey was so gentle while the two sisters were together. She loved giving kisses and singing stories! 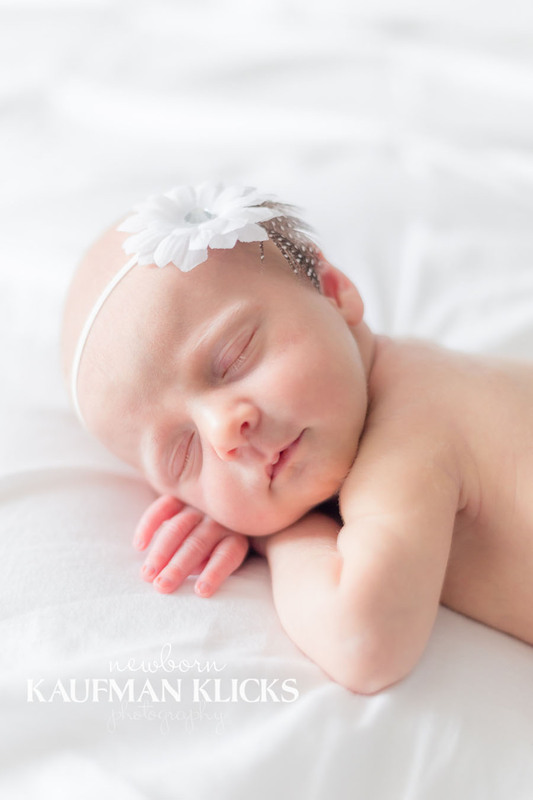 Once Cali finally drifted off we were able to move her around and get some sleepy baby pictures that will go nicely with Kloey’s newborn pictures as well! 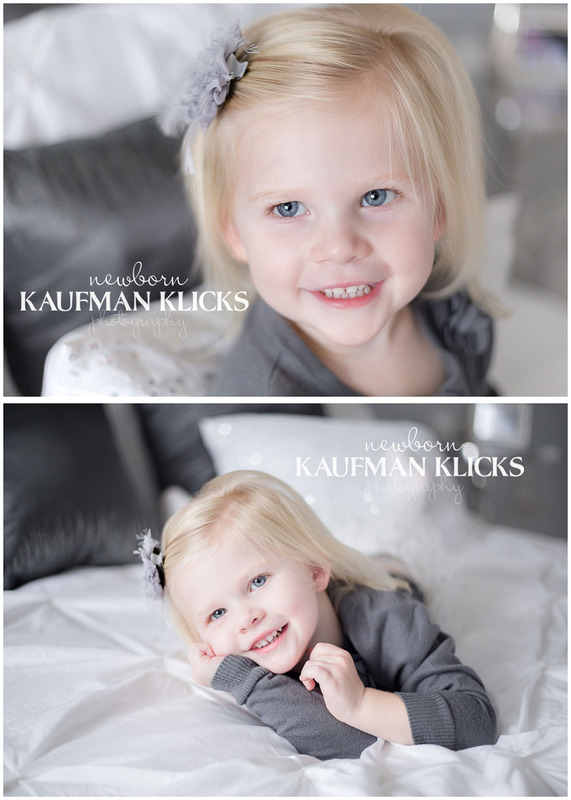 Please enjoy a little cuteness on your snowy Monday night!